Donggi Senoro LNG is the fourth LNG plant in Indonesia which operated by PT Donggi-Senoro LNG (DSLNG), a joint venture company among renowned Asian energy companies which comprise of PT Pertamina (Persero), Medco Energi International (Tbk), Mitsubishi Corporation, and Korea Gas Corporation. DSLNG is the first LNG project in Indonesia to adopt the separate upstream and downstream development model. Under this model, as the downstream company DSLNG is responsible for buying and processing natural gas into LNG as well as marketing the LNG to international buyers. This project is the beginning of the monetization of the region’s gas reserves which remained untapped since it was found more than three decades ago. Besides providing job opportunities, the presence of this project also creates entrepreneurship opportunities and improves other economic activities which made the surrounding area flourish into a new growth corridor. Arrange meeting & meeting room for related directorate. Manage petty cash and cash advance for the directorate. Take minutes of meeting within the directorate. Responsible to compile schedule of Director, Managers, and Staffs within the directorate. Responsible to manage correspondence in and out of the directorate, including filing of document. Prepare passage request for employee within directorate. Prepare business trip report for employee within directorate. Compile monthly report within directorate for submission to Finance. Others administrative activities related with each directorate. Perform other relevant tasks assigned by the superior. Maintain a good relationship with suppliers related to directorate. Implement QHSE regulation within his/her area of responsibility in order to minimize any possible risk and comply with company and government regulation. Have the ability to work under pressure, accustomed to dealing with diverse issues simultaneously, dynamic and fast in work. A letter of recommendation from The Local District Office which has been legalized. Copy of job seekers letter from The Local Labor Office which has been legalized. Copy of certificates and transcripts from latest education which has been legalized. Copy of a letter of reference/recommendation from the employer (if already working). Cover Letters must be equipped with the administrative requirements that have been determined with a maximum file size of 300 KB and sent to the email address: recruitment@donggi-senoro.com by writing "Position Name" in the email subject no later than two weeks after the advertisement is published. Please note that DSLNG not collect any fees to candidates in the recruitment process and is not responsible for the charges requested by non-corporate. Only applicants who meet the administrative requirements and competency to be processed further. 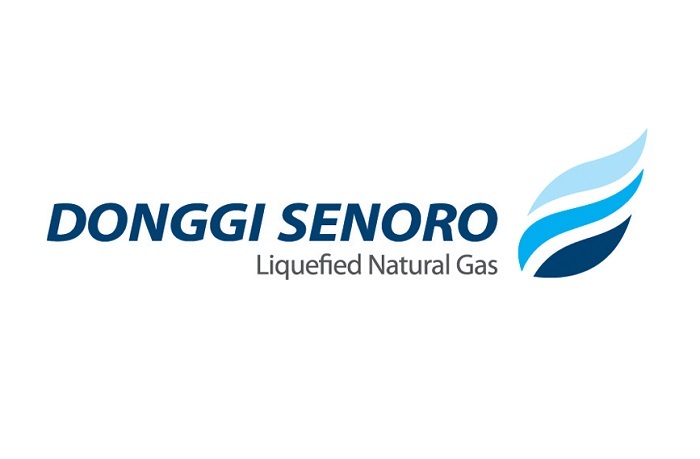 Thanks for reading PT Donggi Senoro LNG Jobs: Administrative Assistant to Operation Directorate. Please share...!